This is the summary of consumer reviews for PURA VIDA Moringa Oleifera Powder: USDA Certified Organic. The BoolPool rating for this product is Excellent, with 4.50 stars, and the price range is $18.99-$39.98. 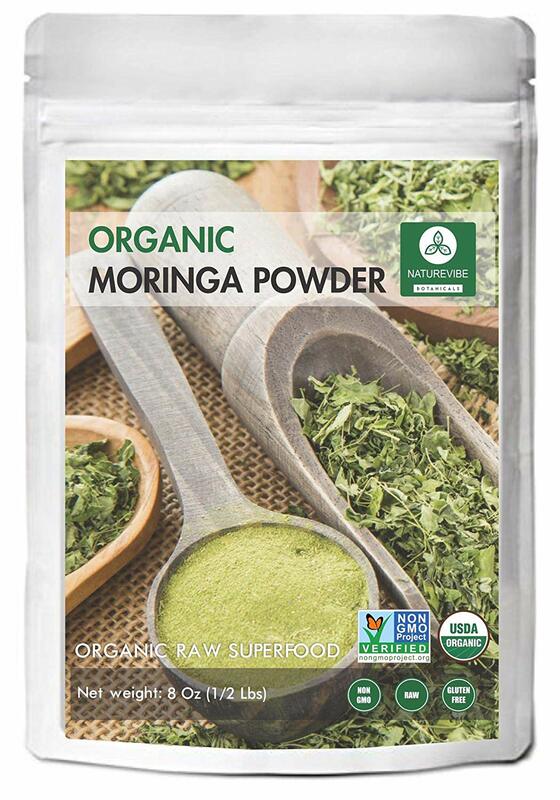 According to reviewers, PURA VIDA Moringa Oleifera Powder stands out among the other moringa powder brands. Several reviewers have tried different brands, but they came back to PURA VIDA. 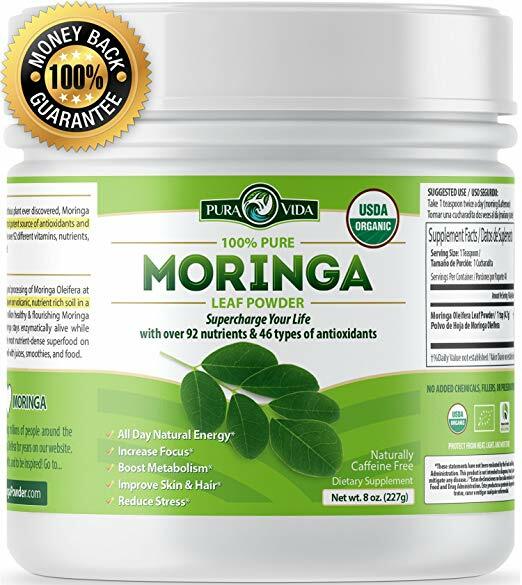 While they did not specifically state why PURA VIDA Moringa Oleifera Powder is their preference, the other reviews also boasted this brand's taste. Moringa powder generally has a strong earthy green taste that turns some people away from natural dietary supplements, but PURA VIDA's brand appears to have toned down the healthy flavors. Mixing the moringa powder in your teas or smoothies usually masks the flavor regardless. Taste aside, PURA VIDA boasts many health benefits to their moringa powder with exponentially larger amounts of vitamins and minerals than other typical food sources. Many reviewers agreed by testifying the superfood lowered their blood pressure. 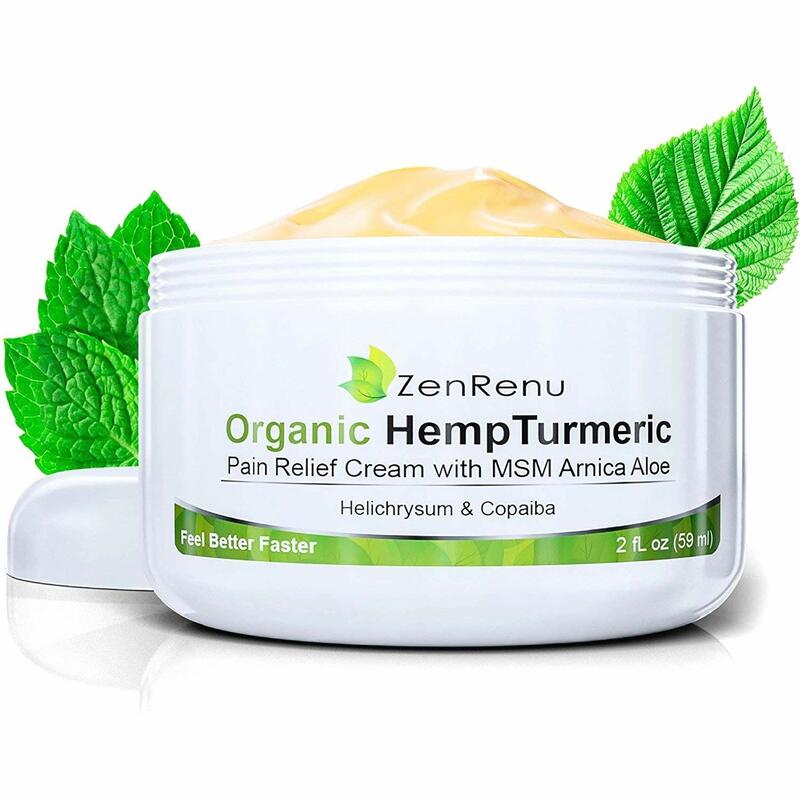 Others considered it a holistic alternative to cancer treatment. 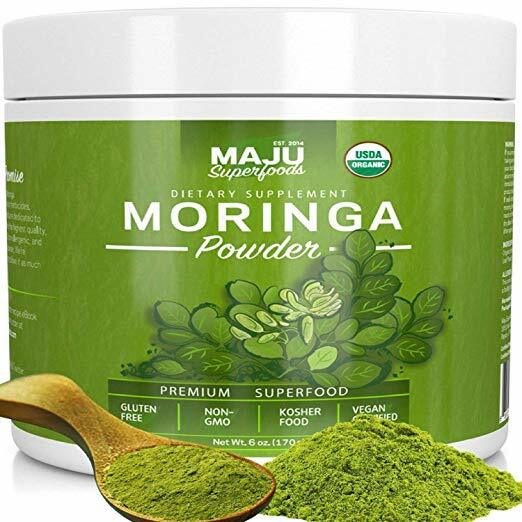 While reviewers may testify moringa powder is the miraculous cure-all, it is important to note that PURA VIDA Moringa Oleifera Powder is not rated by the FDA, so it may be wise to take some of the more miraculous reviews with a grain of salt. For example, while some claim they immediately felt a boost of energy, others claimed to feel nothing at all. Is there a placebo effect happening here or are some customers placing to large of expectations? Moringa powder is considered a superfood to give you a boost in nutrients; it's not a drug meant to give you a high. Your best bet is to try PURA VIDA Moringa Oleifera Powder and check your weight regularly or your blood pressure at those free machines in select pharmacies. I think this be like a vitamin. You don't feel any different, but you're hoping its working. I can honestly say I feel a difference. Organic Morniga Oleifea Powder is awesome. It gives me more energy. It allows me to get the vitamins that's needed also. Best and most effective Moringa I've had. Best moringa powder I've tried. 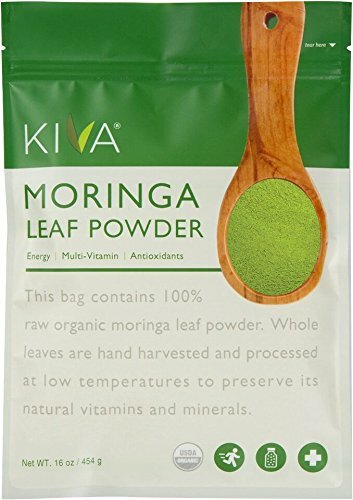 I've used other Moringa powders before, and this is the best. Time will tell if it'll be effective as part of my regimen to attack my cancer holistically. Seems to help me feel pretty good. But I'll keep drinking it to see if it helps. This Moringa blows the bag I bought at Whole Foods out of the water. I use it in a bottle of water in the afternoon for a pick me up, and it really works. I add it to my smoothies, and it tastes great. AMAZING! I NOTICED A DIFFERENCE RIGHT AWAY. MY FEET AREN'T SWOLLEN AND ACHEY IN THE MORNING ANYMORE. I HAVE MORE ENERGY THROUGHOUT MY DAY. THE TASTE ISN'T BAD AT ALL. MIXED WITH ICED TEA AND TASTES JUST LIKE A GREEN TEA. I'VE ALSO USED IT IN MY SMOOTHIES, AND IT DOESN'T CHANGE THE FLAVOR MUCH AT ALL. I ACTUALLY FOUND MYSELF CRAVING THE WEIRD TASTE LATER IN THE DAY ALMOST LIKE MY BODY IS TELLING ME I NEED MORE! 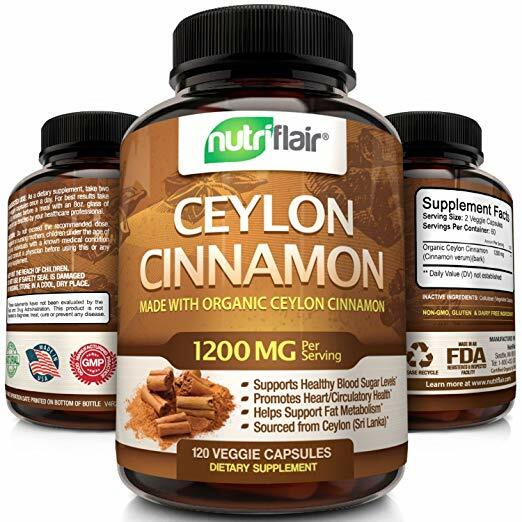 Unlike other brands I've tried in the past, the taste is mild and goes well with my smoothie. Gritty but taste good otherwise. I mix this in with my smoothie. It tasted very bad, and I couldn't put it in my smoothies, so I bought the pills. AND I'M THE MOST PICKY PERSON WITH EATING AND DRINKING TASTES AND I'VE NO ISSUES!!! Has a slight sweet taste compared to a green tea. I like adding it to my smoothie which goes well. Takes care of the body on the inside and the body on the outside will show results! I use moringa powder 5 days a week in my morning smoothie. We use this in our morning smoothies. I use it every morning in our smoothies. I've been taking moringa in smoothies for years to boost my nutrition. I use it in smoothies and herbal teas. Will definitely continue and use in our smoothies!. My blood pressure has come down to 110 over 70 since starting my morning smoothie routine. We use this moringa powder in our smoothies. I put it in smoothies so it'll blend well. Love the energy and the feeling of well-being my Moringa powder has given me. I mix it into a smoothie or with my green drink. I've been using this for 2 weeks mixing it with my morning protein shake. It mixes very well and taste great, no after taste like some. Smells bad but taste ok. Smells and tastes like alfalfa, hope it works. It blends perfectly in my shakes and doesn't taste bad. Taste isn't bad, and my energy is through the roof. It taste good, a little sweet. The taste of this is horrid. To me it tastes similar to Matcha tea. Only a 1/4 tsp is enough. If more, then the taste is stronger. The taste is really strong. Need to mix it with my tea or my other energy drinks , otherwise, all in all a good source of vitamins and antioxidant...quality is excellent. Will buy again...thank you. Product received on time in excellent condition. This is a top quality product, and I appreciate their efforts in giving us such a good product. Went online and found this product. At this time, it's a fine product. I'll buy this product again.